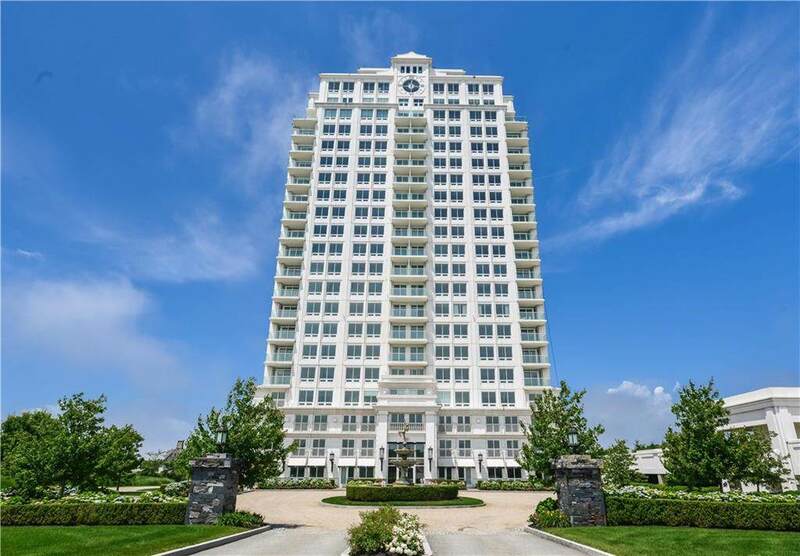 New and unique offering of an extremely attractive package of a luxury condo + gorgeous pool cabana + 1 garage parking spot + storage unit within the Tower. Upon entering the 1505 sq. 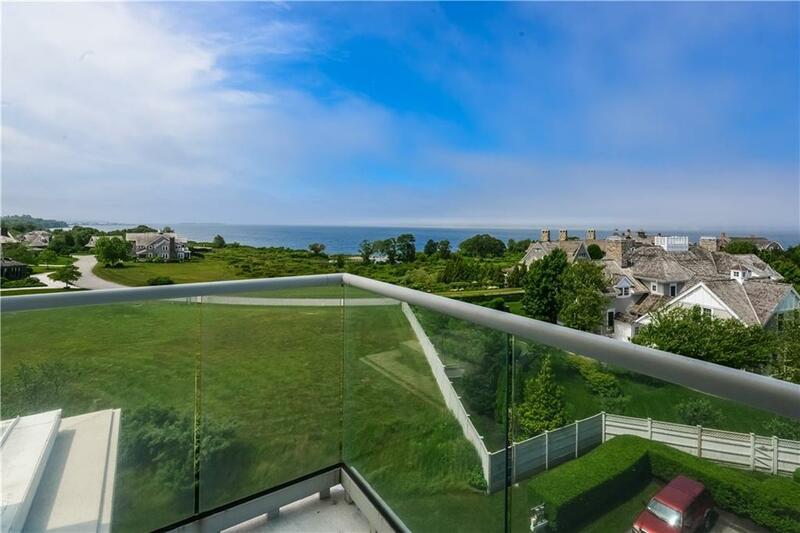 ft., 2 bedroom, 2 bathroom condo via the keyed elevator, one is captivated by the spectacular views of Narragansett Bay from the floor-to-ceiling windows and private balcony which are the most desirable southerly & westerly water views. The kitchen features custom cabinetry, marble countertops & Wolf/Sub-Zero appliances including a wine refrigerator & a Miele espresso maker. The opulent bathrooms are designed to pamper your senses. The stunning 283 sq. ft. pool cabana has a living room sitting area, gas fireplace, full bathroom, kitchenette, sleeping loft with water views, high ceilings, marble floors and water filtration system. It is likely the best cabana at the Tower given its larger size, upper level sleeping loft with water views, and corner location. Enjoy entertaining beside the 25 meter pool and hot tub from your private poolside cabana or use the cabana as guest space for visitors! The package also includes 1 covered garage parking spot & 1 storage unit which are only available for certain condos and are typically offered for an additional fee. Tower residents benefit from a concierge service, Olympic size pool with outdoor spa, gym, library, and conference room. Membership to Aquidneck Club is NOT required. This very appealing package is priced to sell!! Listing information © 2019 State-Wide Multiple Listing Service. Listing provided courtesy of Lila Delman Real Estate. © 2019 State-Wide Multiple Listing Service. All rights reserved. The data relating to real estate for sale or lease on this web site comes in part from the Internet Data Exchange (IDX) program of the State-Wide MLS. Real estate listings held by brokerage firms other than The Martone Group are marked with the MLS logo or an abbreviated logo and detailed information about them includes the name of the listing broker. Information is deemed reliable but is not guaranteed accurate by the MLS or The Martone Group. IDX information is provided exclusively for consumers' personal, non-commercial use and may not be used for any purpose other than to identify prospective properties consumers may be interested in purchasing. Data last updated: 2019-04-22T07:37:24.713. The Martone Group is Rhode Island's most innovative real estate team.